Glad you asked. That's because the success of a haunt teardown sttarts during haunt construction. Decicions made during the build impact how smoothly the haunt comes down. While most haunts use panel-based construction for easy knock down or renovation, there's a lot more that goes into tearing down a haunt than just building it in pieces. 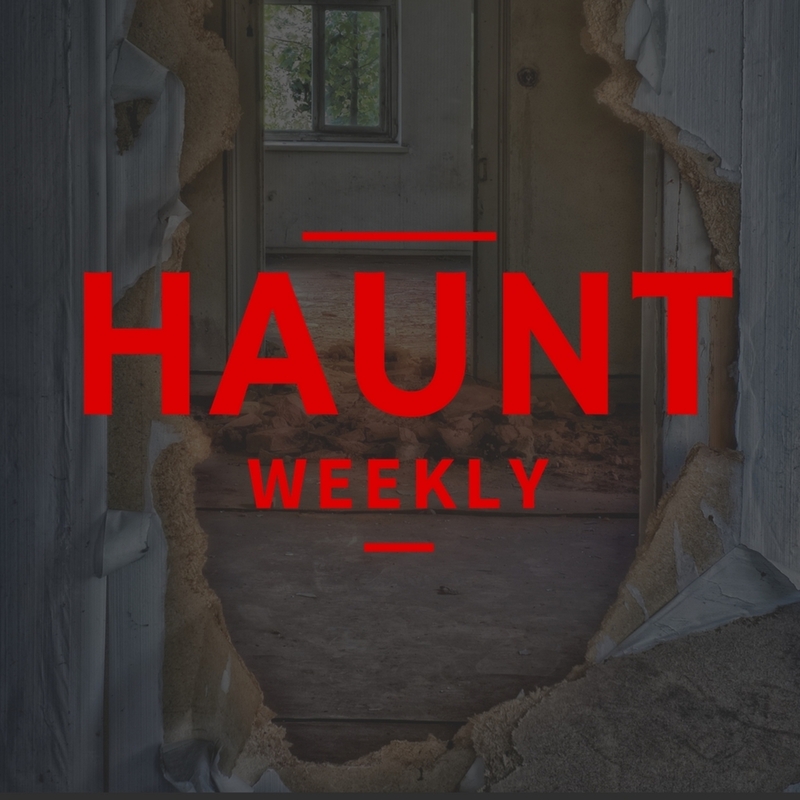 With that in mind, we're taking a look this week on how to tear down a haunt safely, quickly and with minimal swearing. Whether your haunt is permanent or a knockdown, if you plan on taking some or all of it down, this is an episode you do not want to miss!